Marketing campaigns at a local level can be challenging to implement due to required investment and resources. Pet Supplies Plus was looking to drive awareness around ongoing local store opening events. The goal was to find a scalable solution that could drive new store foot traffic and sales during each Grand Opening over a four-week period. 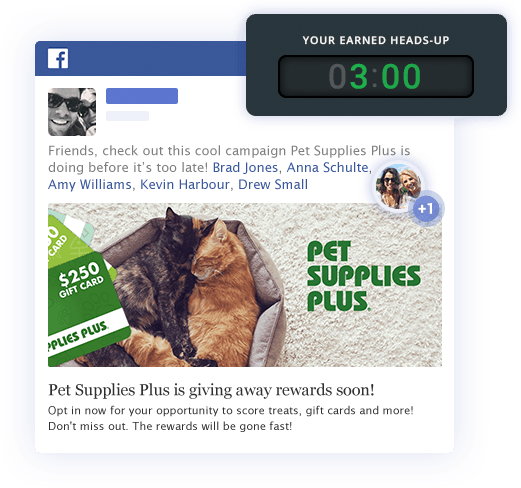 The Pet Supplies Plus team leveraged Quikly to activate store opening events locally through zip-code gated campaigns with a targeted social referral mechanism. Participants were served up store information including address, education on the products offered at Pet Supplies Plus, and ability to sign up for their loyalty program ahead of the Grand Opening event. 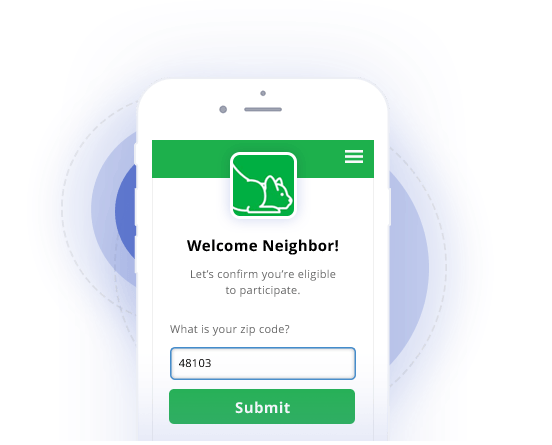 A series of limited offers were released to participants during the four-week period to maximize consideration and offer redemption when it mattered most. 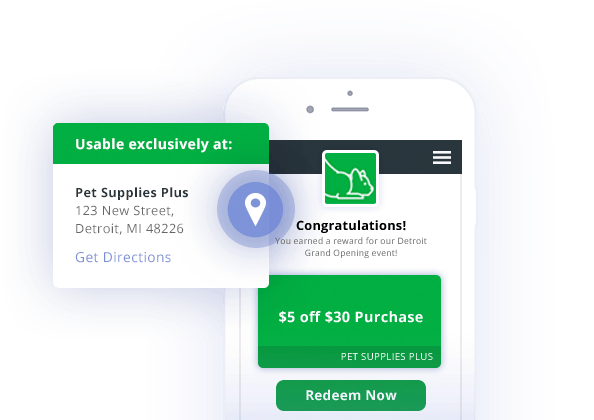 The Quikly platform proved to be both an efficient and effective strategy in over 50 Grand Openings for Pet Supplies Plus stores.